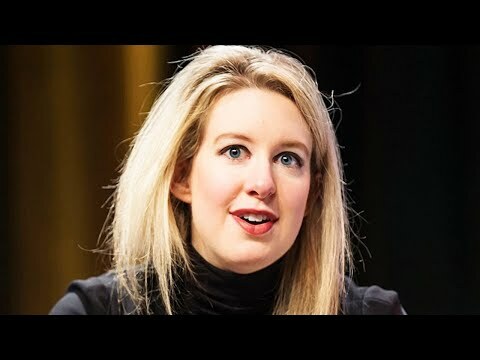 Never-before-seen video shows Theranos founder Elizabeth Holmes being questioned by government attorneys about the company’s downfall. Holmes was just 19 when she founded the Silicon Valley company that promised to revolutionize the healthcare industry with its innovative blood-testing technology. Holmes, who was likened to Steve Jobs, went on to become the world’s youngest, self-made female millionaire. But prosecutors say it was all a giant scam.